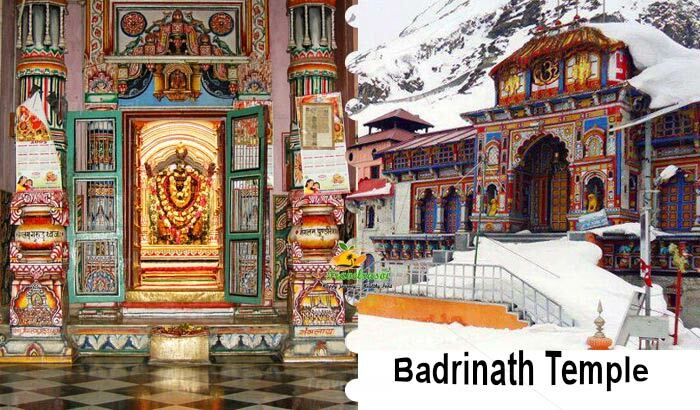 If you are an ardent follower or worshipper of Lord Shiva, then you must visit the magnificent and captivating Kedarnath Dham at least once in your life. Situated in Rudraprayag (Uttarakhand), the Kedarnath Dham is regarded as one of the most sought-after destinations for the followers of Lord Shiva. The temple of Kedarnath lies amidst snow clad mountains and beautiful forests as well as meadows that will make you fall in love with the site further. The Dham, which is located close to River Mandakini and at an altitude of 3,584 meters is also one of the prominent Panch Kedar temples (group of five Lord Shiva temples located in the Garhwal Himalayas). It is also among the twelve Jyotir Lingams, where many believe that the Lord substantiated in the Jyotilingam figure (also known as cosmic light). As you enter the temple, you’ll be taken aback by its awe-inspiring construction and beauty. The walls of the temple are intricately ornamented depicting the figures of many gods as well as goddesses. In fact, you will also find some of the major instances from the Hindu mythology beautifully depicted on the inside walls. Inside the temple, you will also find a narrow cone figure which many worship as Lord Shiva taking the form of Sadashiva. It is believed that Adi Shankaracharya constructed the Kedarnath temple in the eighth century AD at a spot adjacent to another place where Pandavas of Mahabharata had built a temple. Legend has it that after fighting and killing the Kauravas, the Pandavas were advised by Lord Krishna to seek forgiveness from Shiva who had disguised and taken the form of Nandi bull to hide from them. However, Bheem (one among the five Pandavas) was able to identify Shiva and later chased him to catch the Lord through the tail even as the remaining body vanished, via a hidden cave under that ground. The grand and impressive structure of Lord Shiva’s shrine is made of grey stone. Steep climb stretching to 14 km from Gauri Kund brims with abundant beauty of nature. The paved and steep path gifts the pilgrims the fantastic views of snowy-peaks, alpine meadows and delightful forests of rhododendrons. A large stone statue of Nandi Bull stares at the shrine, guarding it, sitting right opposite it. 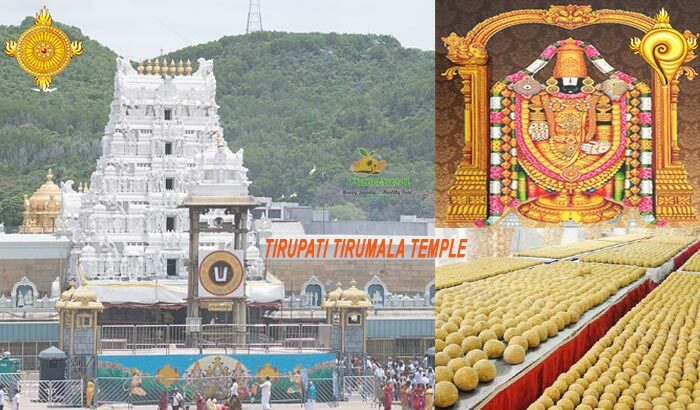 Within the temple lies the Garbha Griha that houses the idol of the supreme Lord Shiva, whereas the Mandapa section within the shrine has Lord Krishna’s and Draupadi, Pandavas as well as Kunti’s idols. What makes the temple truly remarkable is the fact that it has withstood several natural calamities such as earthquakes, floods and avalanches for over hundreds and thousands of years and it still continues to stand strong and magnificent like before. Apart from the temple, you can also undertake the Gaurikund yatra, which is the point where the trek commences and further concludes at the Kedarnath temple. According to legend, Goddess Parvati or Mata Gauri meditated here with the sole of intention of marrying Lord Shiva. The Gauri Kunda has many naturally formed thermal springs where pilgrims indulge in holy bathing before embarking on their journey towards the temple. 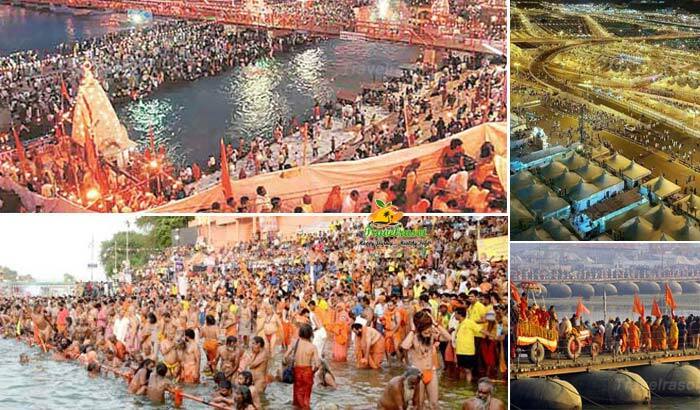 At Gauri Kunda, you can also pay a visit to the Gauri Devi temple and the Sirkata temple or the Lord Ganesha. As per the Skanda Puran, Lord Shiva had beheaded Lord Ganesha at this particular site and later attached an elephant’s head on the headless body of Ganesha. Apart from Gauri Kunda, you can also visit the Chorabari Tal, which is a beautiful lake famous by the name of Gandhi Sarovar, the Bhairav Temple and the Vasuki Tal. Owing to its elevation as well as the location, the temple of Kedarnath remains accessible to the devotees only for 6 months in a year. Based on the weather conditions, the temple is opened either at April end or at the beginning of May. The temple is closed immediately post the festival of Diwali and the diety is taken all the way to Ukhimath where devotees worship Lord Shiva for the remaining six months during the winter season. Hence, the ideal time to visit the temple is in the months of April to November. Pilgrims can reach Kedarnath Dham by train with the railway station at Rishikesh being the nearest to the spot. Alternatively, you can also hire taxis from the railway station or board any bus to reach Gaurikund and continue your trek to the temple of Kedarnath. 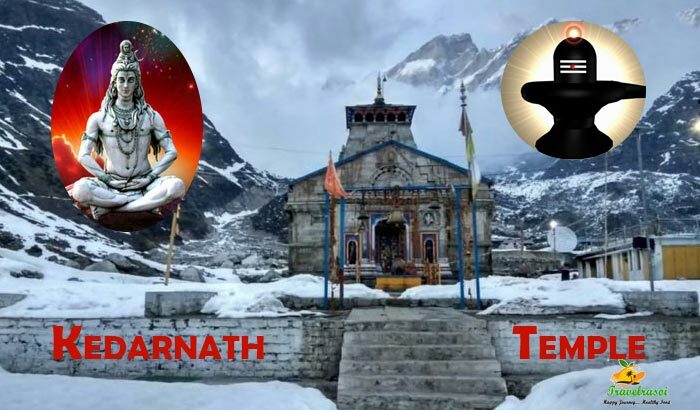 Share the post "Kedarnath Dham-Where Pilgrims Throng from Every Nook and Corner"